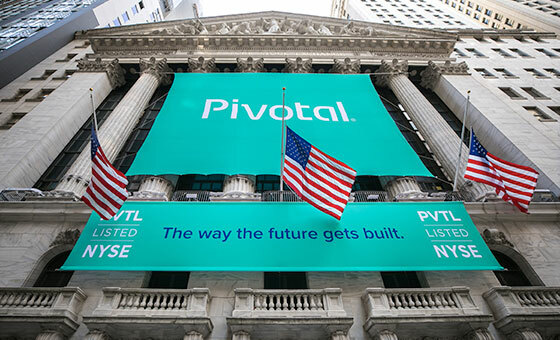 The world’s most established companies run on Pivotal. The results are transformational. Through adoption of our platform, tools, and methodology, these companies have unleashed innovation and reduced time-to-market, spending less to maintain their existing application portfolio. Results span industries, including automotive, financial services, industrial, media, retail, government, technology, and telecommunications. 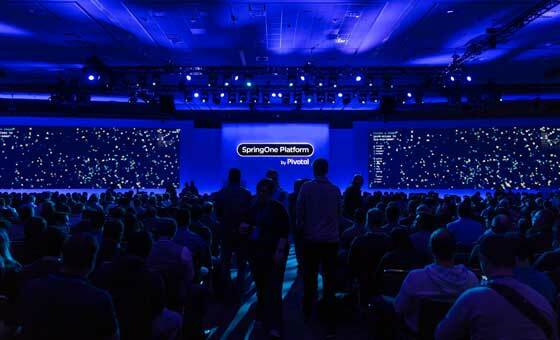 Our cloud-native platform, Pivotal Cloud Foundry, enables developers to spend more time writing code, and operators to improve security and uptime. Together, these teams deliver greater business value at lower costs. As businesses rely on software to engage customers, innovation and velocity becomes core to delivering value. But you’re held back by antiquated technology and legacy development processes. 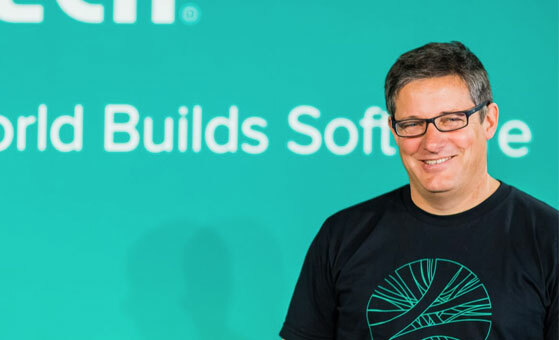 Our customers use PCF along with Pivotal Labs, our strategic services offering, to adopt next-generation development practices, deliver new applications, and modernize existing applications. 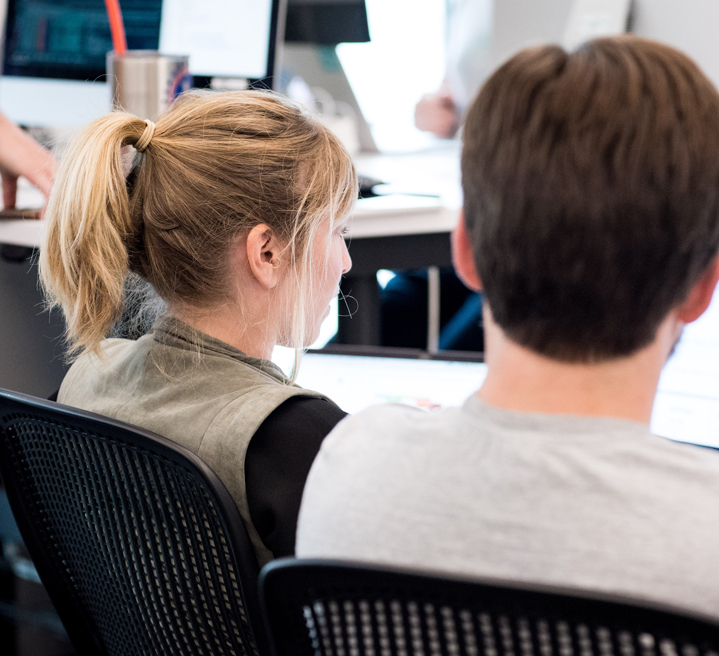 We don’t just help companies build software; we help them prepare for the next decade. 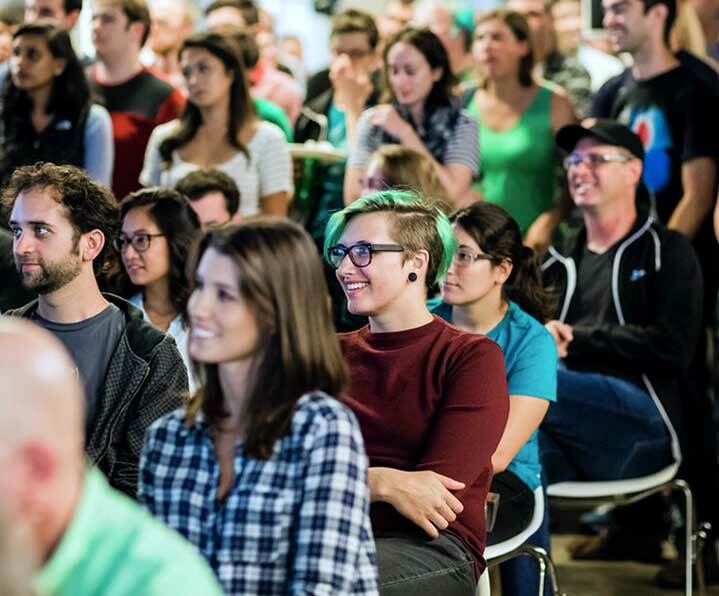 To us, achieving this purpose requires people that share our values: Doing the right thing. Doing what works. Always being kind. 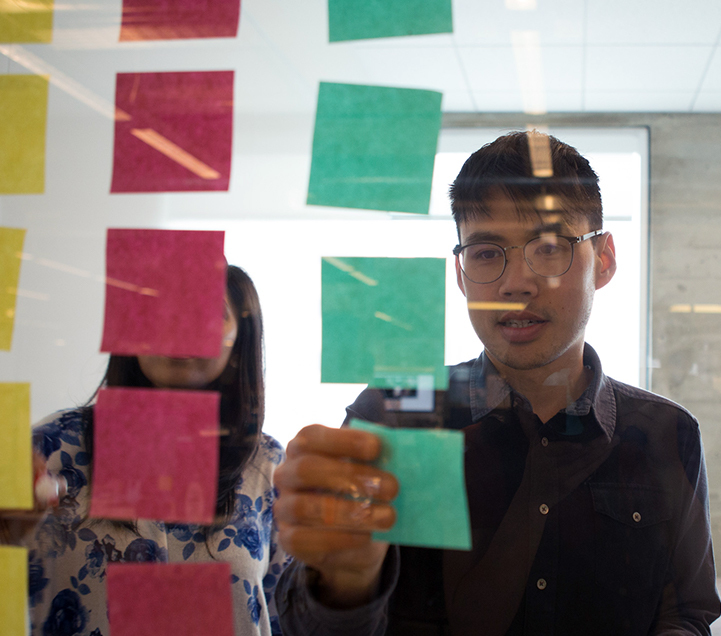 If this approach sounds like your way of working, then come work at Pivotal. We are around the globe in over two dozen office locations. 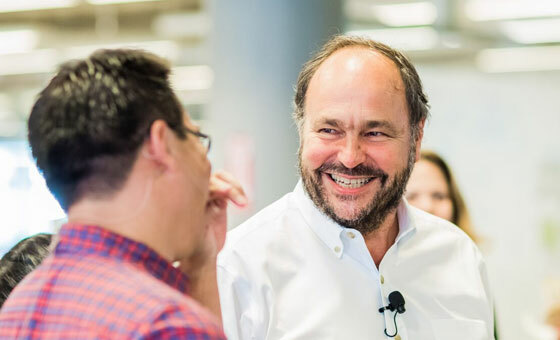 Pivotal Act partners with humanitarian organizations and charities to identify, design, and develop practical solutions to pressing challenges around the world. 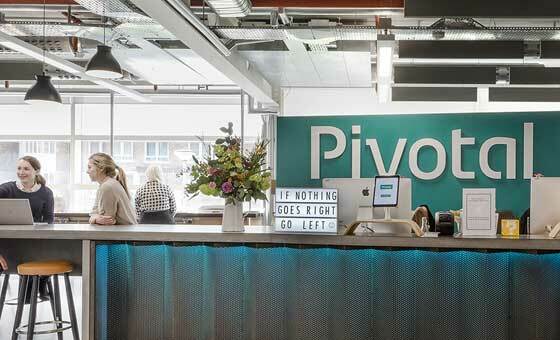 Learn more about Pivotal's leadership, our latest news, and how to join the Pivotal team.